There are, of course, roughly a trillion ideas for Valentine’s activities for families on Pinterest. But if you’re looking for a list of ideas that helps to strengthen family bonds, (and won’t take entire days or weeks to prepare) try some of these. Cook together! 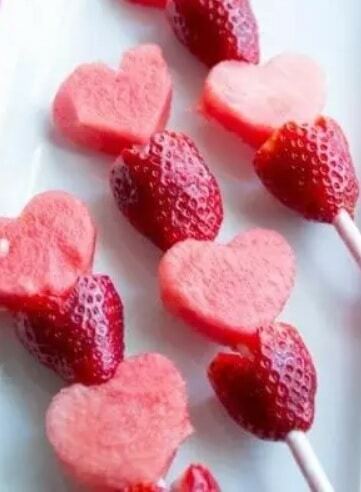 Make a Valentine’s treat, either traditional sweet or a more healthy option, like this list from Forkly. This can be involved (make from scratch) or not (who doesn’t love break & make), but the point is you get to spend time doing something together. 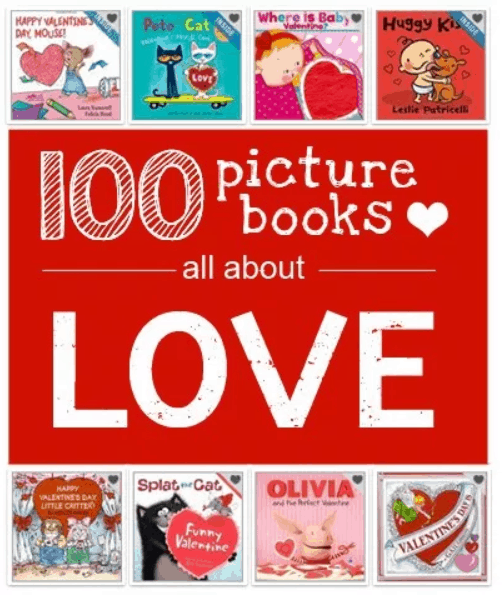 Get your children a Valentine’s-, Heart-, or Love-themed book (bought for them as a surprise, or take them to pick one out at the store or library), then read them together. Check out this list by Let’s Lasson the Moon for a great list of Children’s picture books with themes of love & kindness, or hit up google for an older-kids reading list. 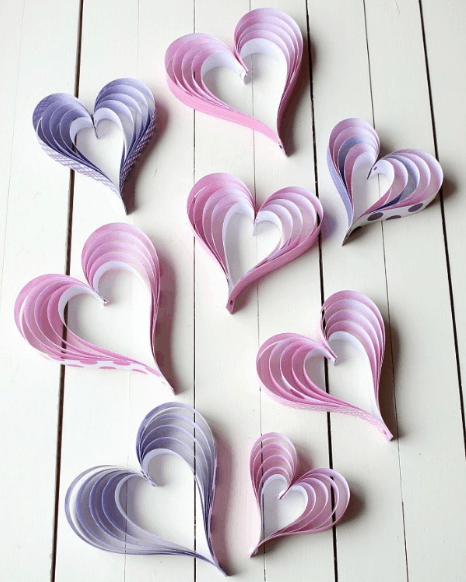 Have a craft hour to let the kids make their own valentines for friends and family. This can be as clean (pre-cut paper, crayons and stickers) or as involved (paint, glitter, the works) as you are up for. 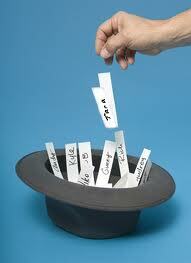 Put everyone’s name in a container, and have each family member draw a name. Then each “secret cupid” does something nice for the person they drew. 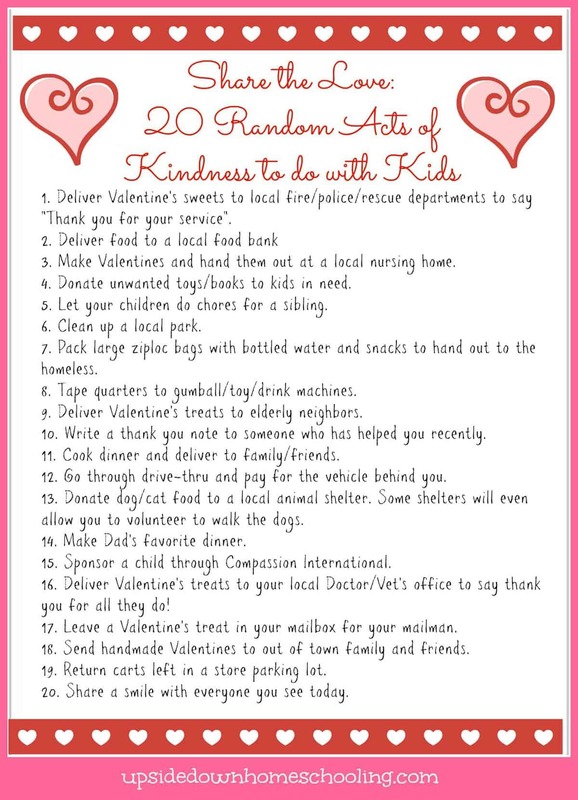 You can do this a week or more early and let them buy a small token for their person, or keep it more budget friendly and focus on hand-made things or acts of service. Hide hearts and have the kids find them. You can designate a “height minimum” for the older kids, i.e. your big kids can only take hearts found at counter height and above. If your kids are too cool (read: too old) for this, add some fun rewards for the most hearts found. And if you want to get a little fancy, check out this DIY at Hoosier Homemade. 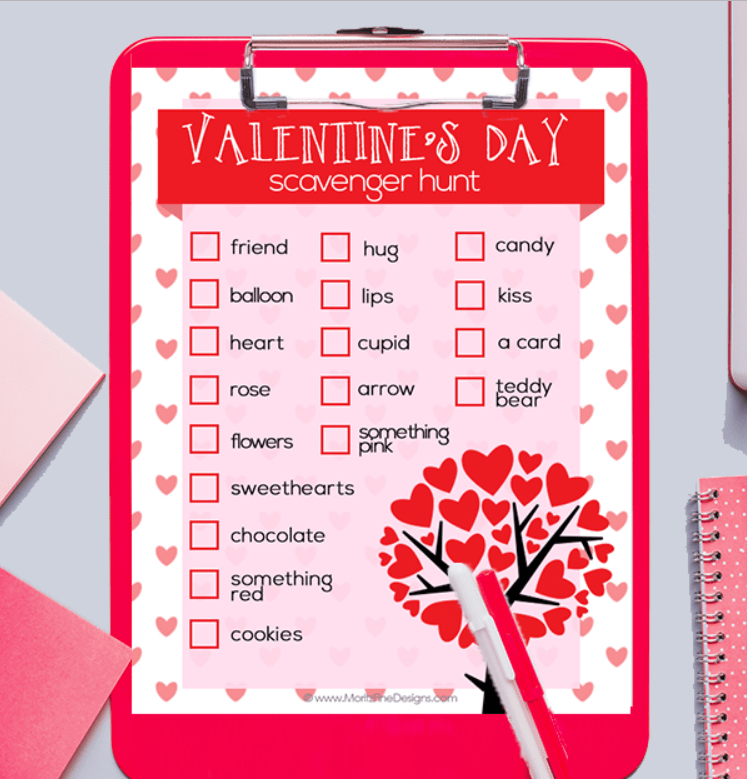 Possibly my favorite: Create a Valentine’s-Themed scavenger hunt. This can be something they do with you (household and yard items) or something they can do during they day while they are at school (a person wearing red, someone giving someone a kiss on the cheek, animals playing together outside, an arrow, etc.). This one from Moritz Fine Designs has a free printable on their website, or there are lots of other already-created options with a quick google search. Turns out gratitude isn’t just for Thanksgiving! 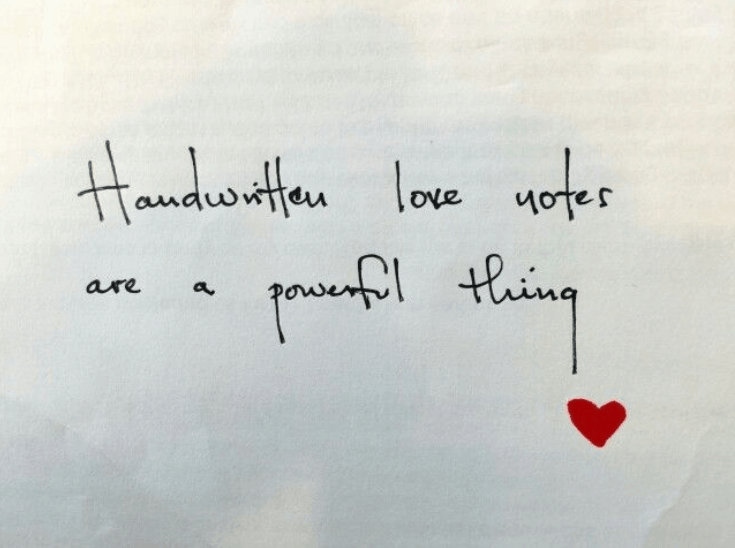 Have your family members write or draw things or people they love on scraps of paper (this one’s a free printable with a sweet message on one side). 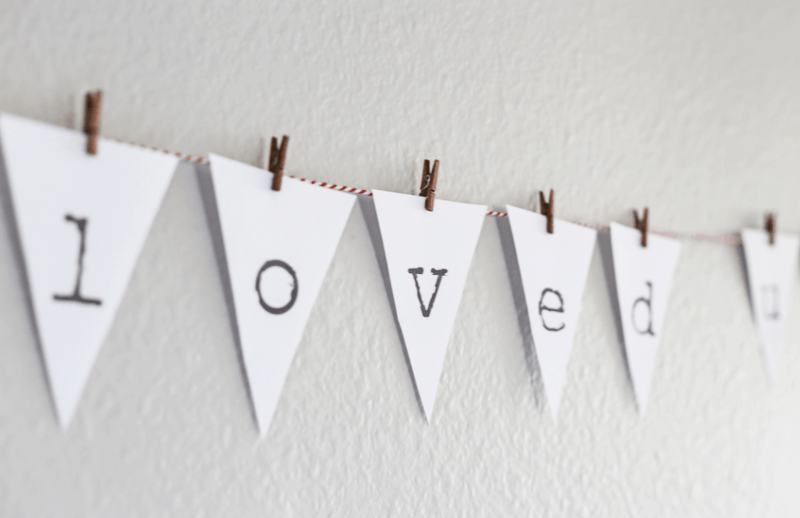 Hang or clip them to a stretch of ribbon, or place around the house as a cheerful daily reminder of the great things in their life, and pick a few each day to talk about with your kids (why they love him/her/it, etc.). Have each person in the family write (or dictate, if they are too young to write) things they like about every other family member. Fold them up with the “to” name on the outside, and distribute on Valentine’s Day. We like to put these at the breakfast table for a really positive start to the day for everyone! May include a little eye-rolling and a lot of giggling, too. 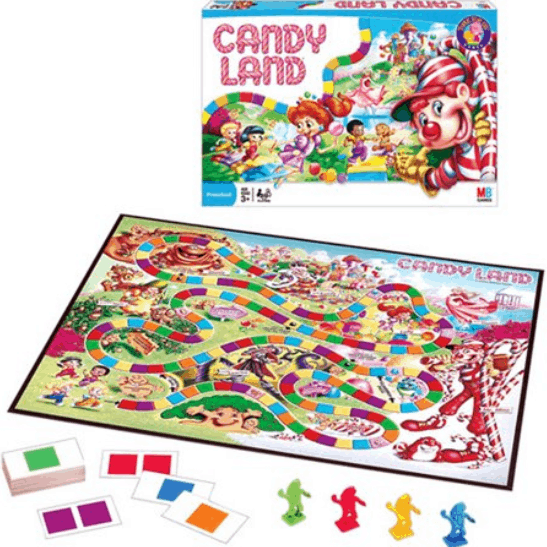 If you can stand it, play Candy Land. For older kids, raise the stakes to keep it interesting… a fun, small reward or relief from a hated chore for winning. For a valentine’s spin on a traditional board game, you can sub out the game pieces for Valentine’s Candy or other Heart-shaped or themed game pieces. Heart Candy Race: this was borrowed from pinterest, and a favorite across a lot of ages. Put candy hearts in a bowl (one bowl for each team), and a corresponding empty bowl across the room. Each team has to move as many candy hearts as they can using only a spoon in two minutes. And if some gets eaten along the way… eh. I love the focus on family, service, and gratitude in this list. Pick one or two activities and let me know how it goes over with your family! Happy Valentine’s Day!